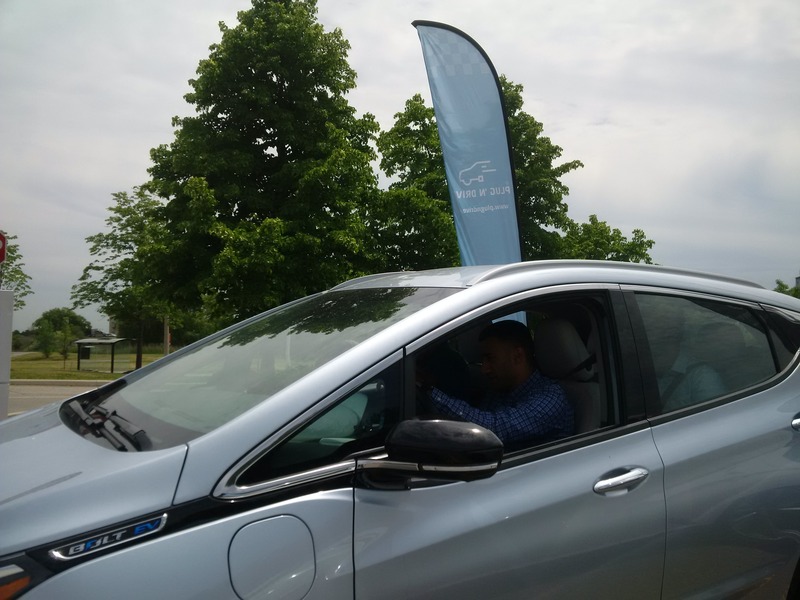 The Electric Vehicle Roadshow has taken Plug’n Drive across Ontario on a campaign to increase public awareness about electric vehicles by participating in events all over the province. 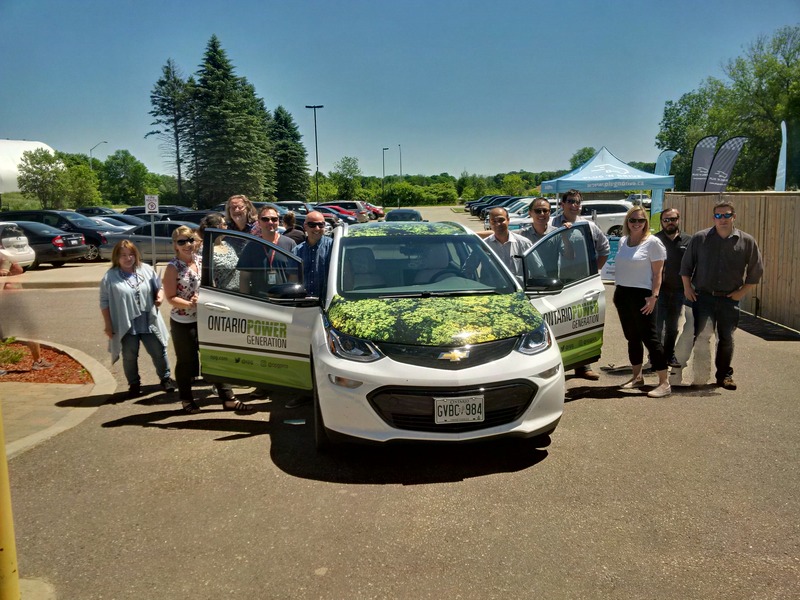 The Electric Vehicle Roadshow is sponsored by Ontario Power Generation and has brought Plug’n Drive across Ontario on a campaign to increase public awareness of electric vehicles. Through the EV Roadshow, Plug’n Drive participates in conferences, trade-shows and community events across Ontario, year-round. To find an EV Roadshow event in your community, visit: plugndrive.ca/events-calendar. Are you looking for a fresh take on your employee engagement programming? Did you just add electric vehicles to your company fleet? Is your organization curious about what electric vehicles have to offer? If you answered yes to any of these questions than the EV Lunch and Learn is for you. Through the EV Lunch and Learn program, Plug’n Drive sends experienced outreach professionals to your location to provide an EV presentation followed by an exclusive EV test drive. Engage your workplace around electric vehicles with an EV Lunch and Learn by contacting info@plugndrive.ca. Are you organizing an event? Are you looking to enhance your event with an unforgettable feature? If so, than look no further than the EV Roadshow. Plug’n Drive has provided EV Roadshow features at all manner of events, from internationally recognized trade shows and conferences to community organized fairs and festivals. This all-inclusive event feature includes a full Plug’n Drive booth display, the latest EV makes and models from leading manufacturers and knowledgeable EV outreach professionals to talk to event visitors about electric cars and offer test drives. 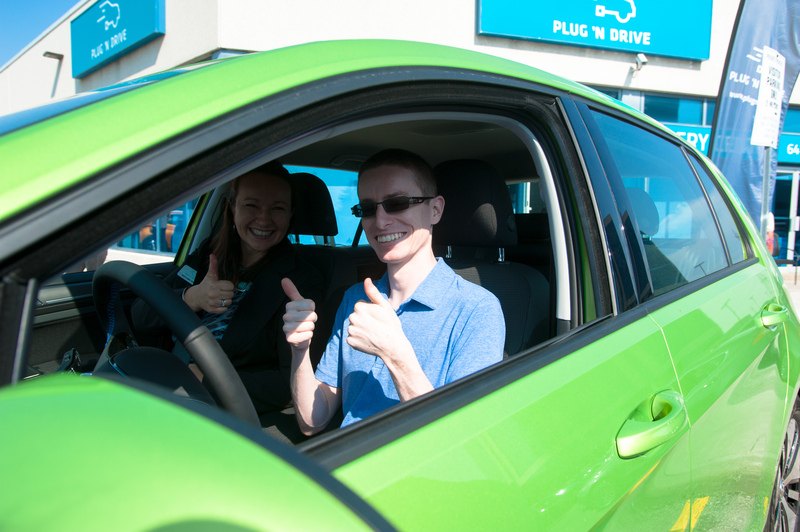 Electrify your next event with the EV Roadshow by contacting info@plugndrive.ca. To get the EV Roadshow in your community!